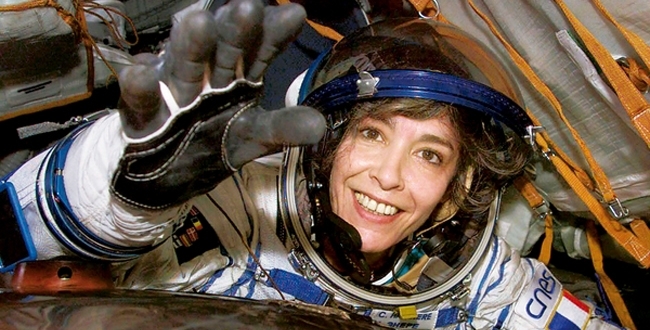 French Alien DNA researcher astronaut in Hospital after suicide attempt French First Female Astronaut in Hospital after suicide attempt. Claudie Haignere has been hospitalized on 23rd December,2008 due to what appears having been a suicide attempt. She was fund in her Paris Apartment by her relatives in a critical condition and rushed to Hospital where she was treated for an over dose of medication. She studied Biomechanical Medicine and started her carer in a Paris Hospital followed by working for the research Laboratories of CNRS. She was the First French Astronaut on the then USSR space station Mir. Where she spend Two weeks in orbit. She was named deputy Minister for the research department of new technologies. She did encounter much opposition due to her budget keeping discipline that was until then with out precedent. #50 Geetha Angara 43 Murdered/Drowned February 8, 2005So now, how more Ufologist and scientist’s have to lost their life’s before full disclosure only time will tell!